Two in three Slovaks knew that the country held its first rotating presidency in the Council last fall. But, according to a survey, the rest were either unclear, or didn’t know about it. EURACTIV Slovakia reports. Twelve years after its accession to the EU, Slovakia held its first rotating presidency in the Council during the second half of 2016. Its agenda was ambitious: to overcome the fragmentation caused by migration, to bridge the East-West divide, and to create tangible results of importance for EU citizens. 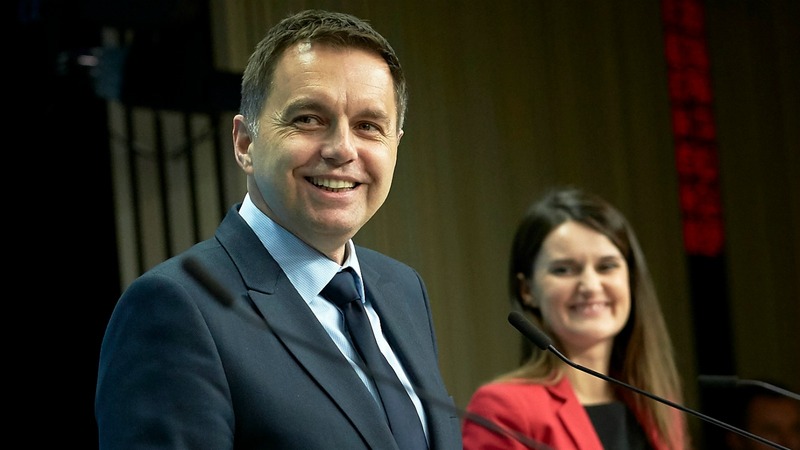 The government intended to use the presidency to make the EU more interesting domestically and to imbue Slovaks with a sense ownership of Union policies. 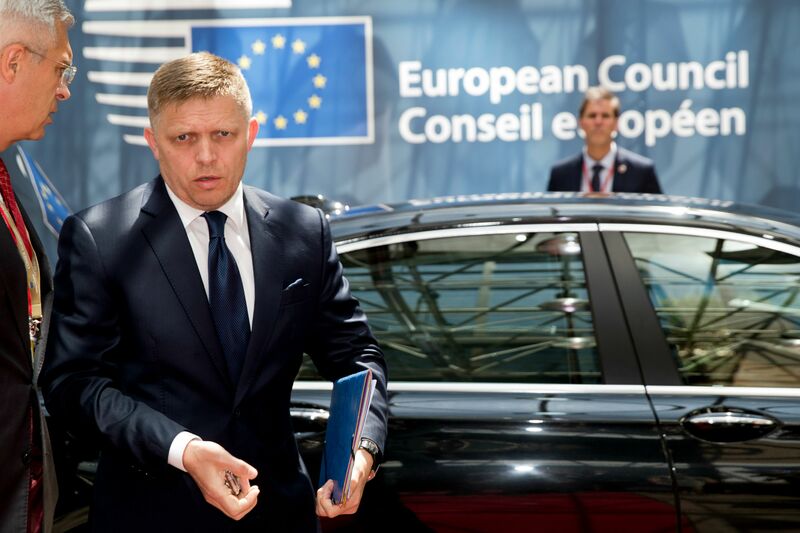 Although it was mostly a Brussels-centered presidency, informal Council meetings, as well as the high-profile Bratislava summit, took place in the Slovak capital. Media coverage was substantial. The presidency teamed up with the Slovak public broadcaster as a media partner but was also able to gain the attention of other media as well. As confirmed by one of the spokeswomen for the Slovak Presidency, Elena Visnar-Malinovska, in euractiv.com, media monitoring, done on a daily basis, clearly showed that European themes had penetrated the Slovak media “in a very positive manner”. EURACTIV.sk commissioned a special public opinion survey by the Focus polling agency asking basic questions about the Slovak Council Presidency. It showed that 65% of the respondents were fully aware that Slovakia held the EU presidency and an additional 20% had an ambiguous feeling they might have noticed something, but are not really sure about it. 14% had no knowledge about it whatsoever. Some expected factors played a part. University educated persons, aged 35-44, employed in a creative field were most likely to notice the presidency. On the other hand, the lowest level of awareness was recorded among the unemployed. When asked whether and how the presidency affected their perception of the EU, a clear majority of respondents (56%) said it had no effect at all, 35% said the presidency influenced their views on the EU in a positive way and 5% report a negative impact on their perception. These numbers are more interesting when looked at against the attitude of the respondents towards the EU as such. The positive image was reinforced by the presidency mainly in those instances where the person already agreed with Slovakia’s membership in the EU. More than 42% of respondents who support EU membership of Slovakia report that the presidency boosted their positive image of the EU. 13% who do not see Slovakia being part of the EU testify favourably to a positive shift due to the presidency. Only 12% with no opinion on Union membership indicate that they’d been positively influenced by it. In other words, the Slovak presidency “spoke” to those who already took some interest in a public life. It failed, however, to reach out to those who are sceptical of European integration or who do not take any interest in it. Those who were aware of the presidency were also asked whether they agree with various statements about it. 73% of the respondents agreed with the claim that the presidency is mostly administrative and organisational in nature. Only 50% agreed that “Slovakia helped to forge compromises among the member states“ in the Council as a presiding country. 38% disagree with this claim, and 12 did not know the answer. A slight majority thinks that Slovakia promoted itself abroad during the presidency and that the EU was positively promoted in Slovakia. More than a half of the respondents do not think citizens have been involved in the presidency. This was one of the other proclaimed goals of the government – to engage citizens directly. To this end, internships were offered for young people and a specially designed grant scheme supported 30 awareness-raising projects by schools, NGOs and regional actors. As a paradox, 58% of those who felt informed somehow about the presidency would agree with the statement that “ordinary citizens have not noticed the fact (that) Slovakia was the presiding country of the EU”. For a long time, the EU has enjoyed a high level of support in Slovakia. The data collected by Focus at the beginning of February showed that over 72% of Slovaks either “strongly” or “fairly” agree with Slovakia’s membership in the EU. When asked about trust, the numbers tell a bit of a different story. In autumn 2015, the level of distrust of the EU surpassed the level of trust (39% to 51%) for the first time, according to a Eurobarometer survey. For 2016, the percentage of those saying they trust the EU is slightly higher, at 42%, but still lower than the 47% who say they mistrust the union. 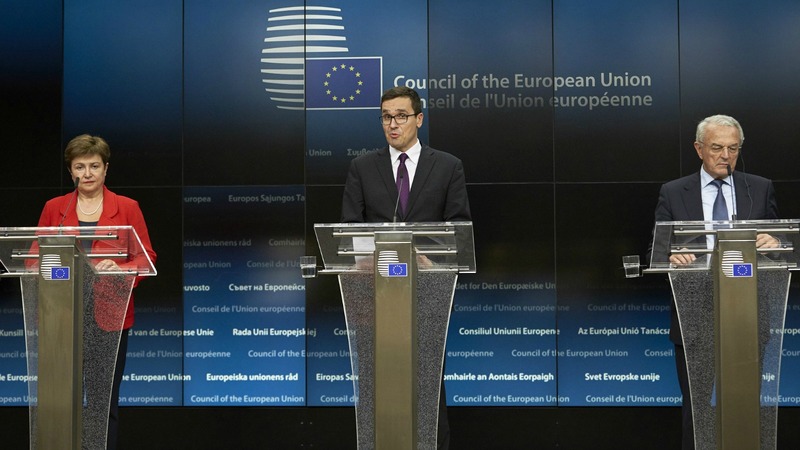 This slight shift may be attributed to the much more positive and constructive rhetoric of the government towards the European Union right before and during the Council Presidency, when it also toned down statements accusing “Brussels” of forcing large numbers of migrants upon Slovakia.